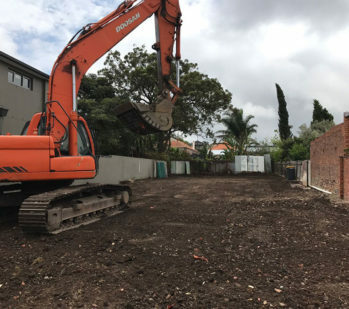 Demolition approvals in Sydney have become a simplified process using the services of a Private Certifier or PCA (Private Certifying Authority. 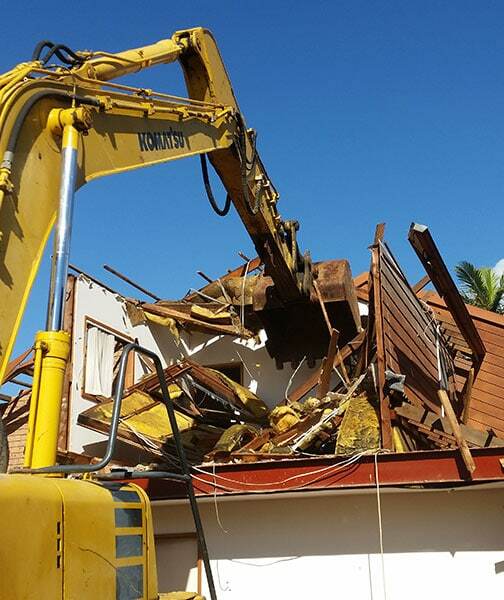 )Demolition approval through a Private Certifier is generally granted 2 weeks after the application has been submitted. 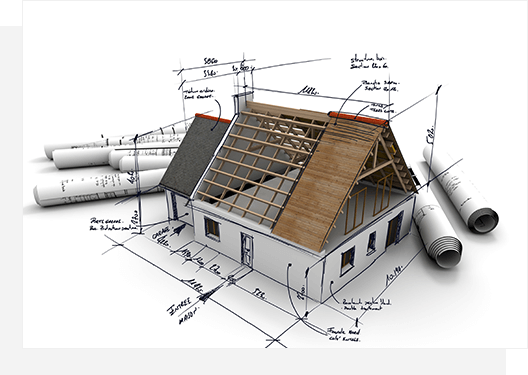 Once Demolition approval is given in writing, there is a notification period of 1 week given to close proximity neighbouring properties informing of the approval and commencement of work. 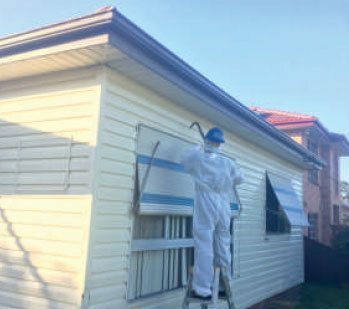 This is a part of the legislation that is governed by the NSW’ Government. 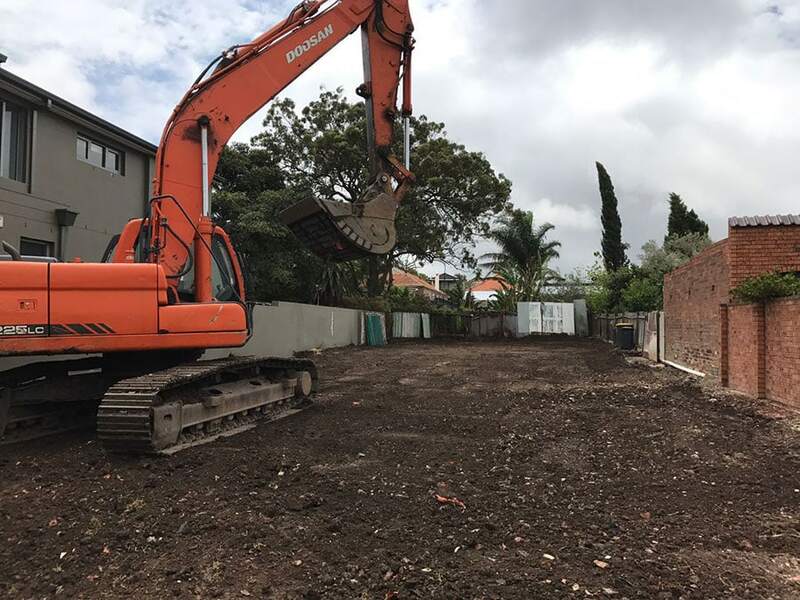 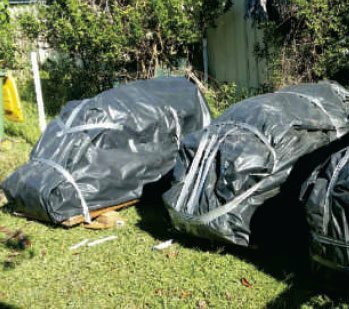 Along with the SafeWork NSW requirement that requires demolition companies to issue an Independent Clearance Certificate, we also provide a copy of the Tipping Docket issued by an approved EPA landfill issued where the Asbestos has been disposed of. 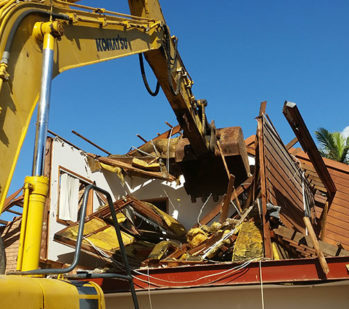 This tipping docket is not a requirement for demolition companies in Sydney to provide, but Eco Demolition (NSW) P/L is dedicated to provide a service over and beyond what is industry practice.